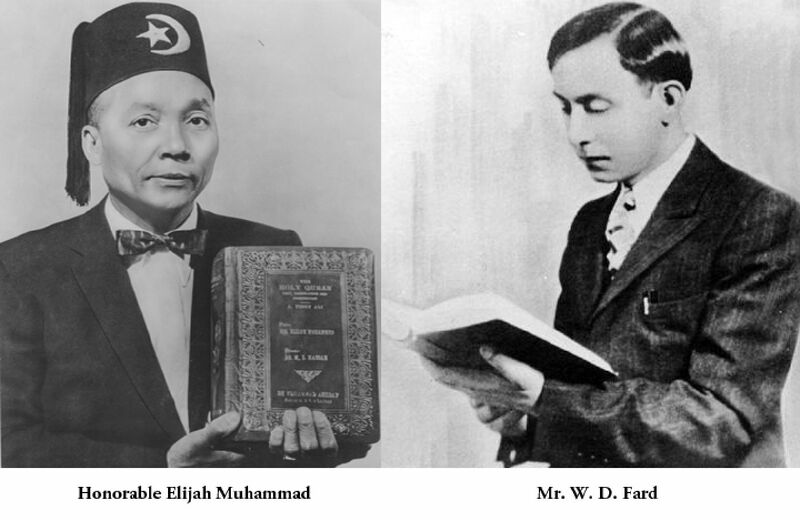 Hasan joined the Nation of Islam in 1956 and quickly rose through the ranks. Working with the leadership, he helped grow the Nation of Islam into America's most massive Black movement. 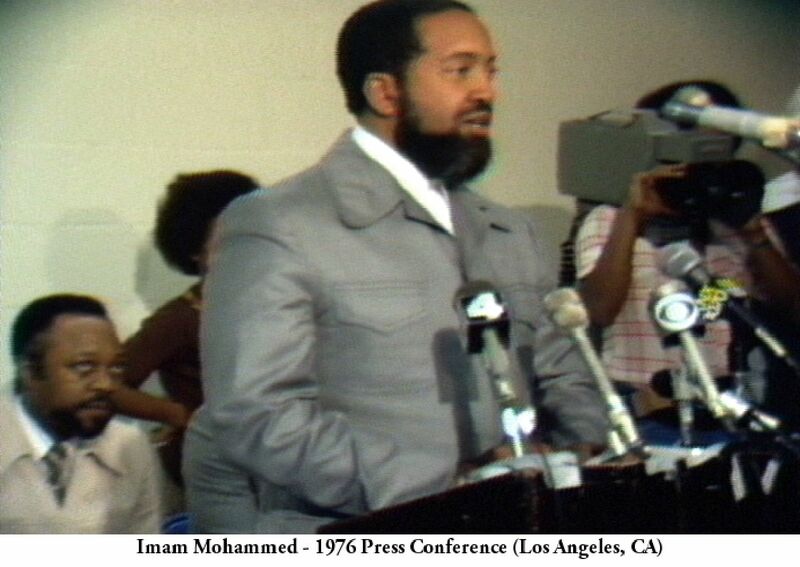 The Honorable Elijah Muhammad would send him to Los Angeles in 1971, making Hasan the official west-coast representative leader. 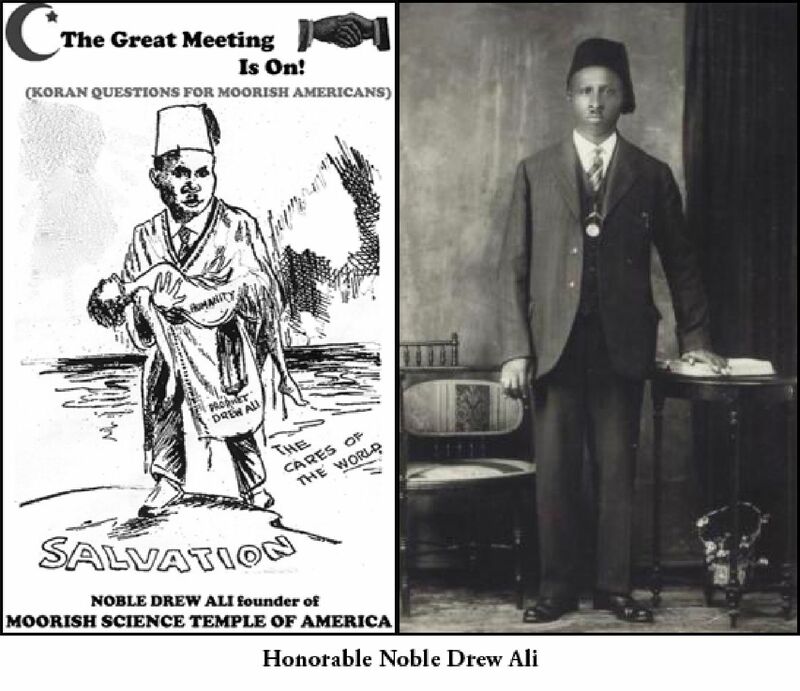 In 1975, he converted to universal Islam, under the guidance and leadership of Imam W. Deen Mohammed (son of Elijah Muhammad). 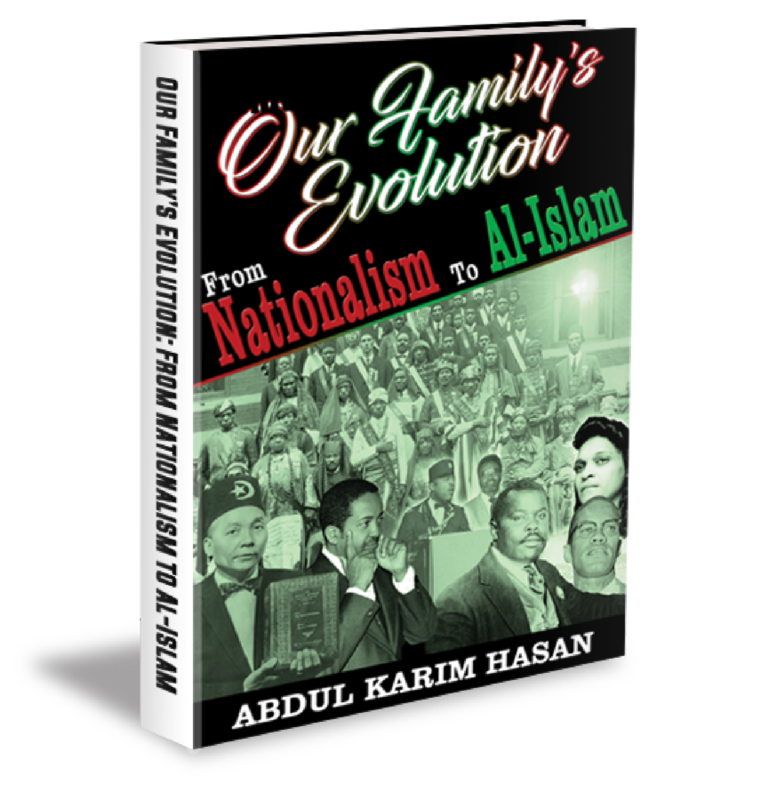 Purchase the amazing new book “Our Family’s Evolution—From Nationalism to Al-Islam” by Abdul Karim Hasan today. Its available on Amazon.